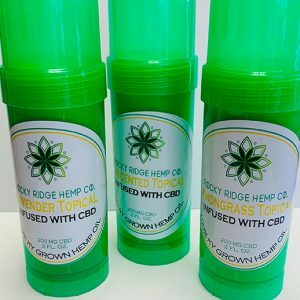 Our CBD is extracted from plants grown on our organic farm in Kentucky. We process our hemp using the safest, cleanest procedures available. 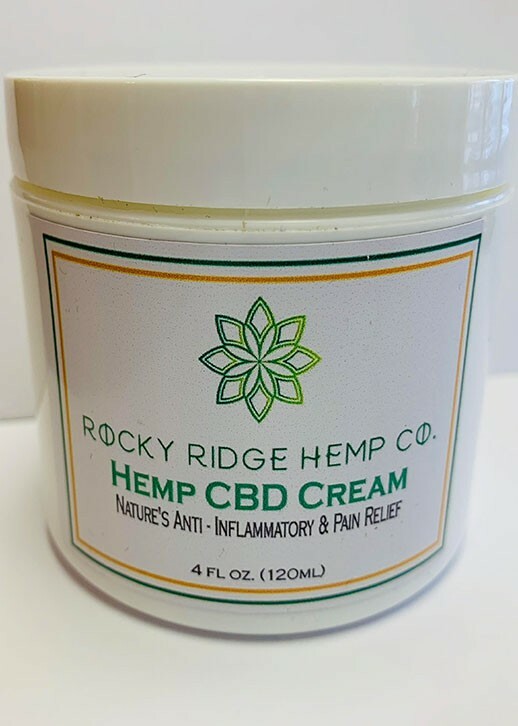 Use this CBD hemp cream like it were any other lotion. 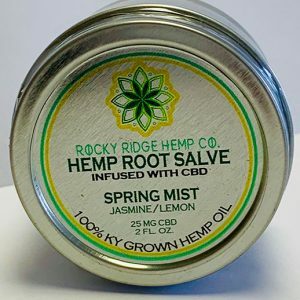 At Rocky Ridge Hemp Co., we do everything we can to provide you with all of the CBD topicals that you need. This muscle rub can offer relief for sore muscles caused by working out, injury, or inflammation. 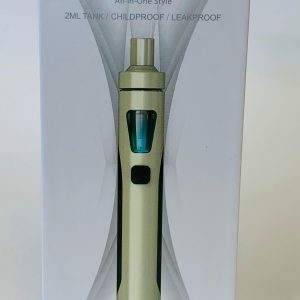 Our cream is a great alternative for people who don’t want to vape or take full-spectrum hemp oil drops. 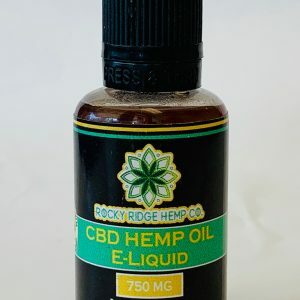 The Rocky Ridge Hemp Co. online store has many great options for people who are searching for the highest-quality CBD online. Available in 4 ounce tubs.